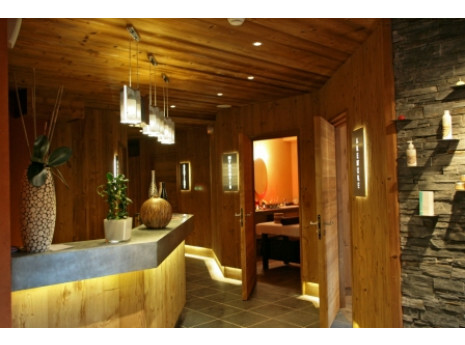 Conveniently located 200m from the ski lifts and 800m from the Golf, the hotel offers 18 rooms subtly decorated. It offers a diverse food and often renewed for a rich and varied gastronomic experience throughout your stay, particularly with to the "food and wine" menu. Nestled in the heart of the Vercors, the Spa of the Clarines is a haven of rest. 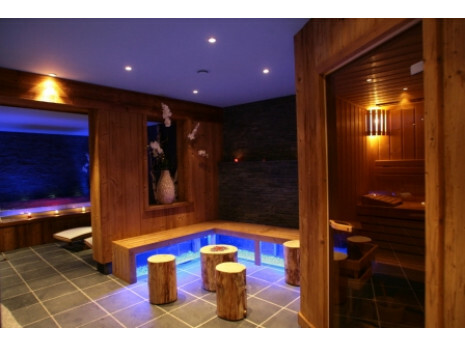 A 250 sqm area dedicated to well-being and beauty, including a Jacuzzi, a sauna and a steam room as well as 5 cabins including 1 for duo care.